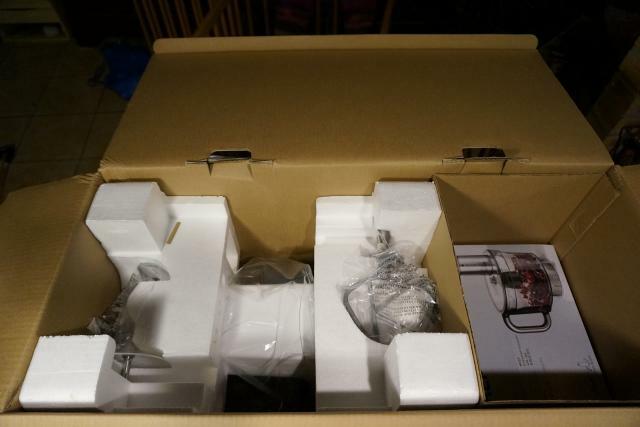 Stand mixers / food processors? Pics added page 3! 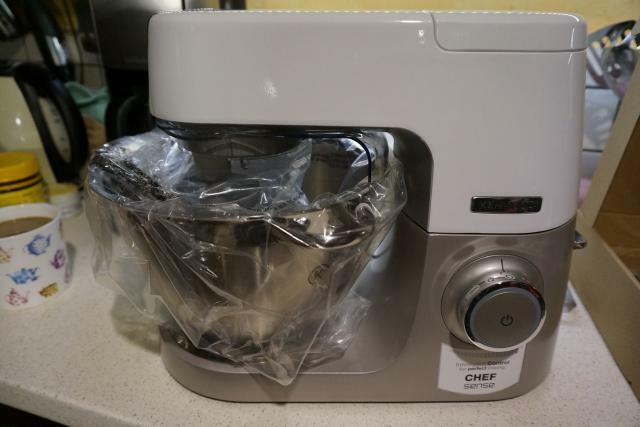 Re: Stand mixers / food processors? Now I'm really confused , I just found a compare thing I had open and it is the 'medium speed' exit thing (I've now stupidly shut it ) it doesn't have - what useful accessories come off that? It is the 'high speed' one that is on the top that the blender and other bowls attach to from what I can work out but now you are saying that one is the medium! This is all so confusing! 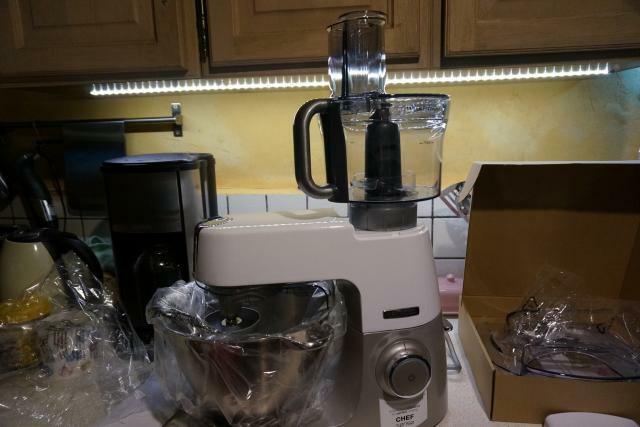 The blender and food processor both use the medium outlet. You can however buy attahments seperately that dice/chop, slice, juice but each attachment is at least £25 so works out more expensive in the long run than just buying the Titanium to start with. So Titaniums I can find only have the blender and the hooks and I've found the Sense for 450euros which is only 300 pounds so I'm thinking that is a good deal even if I add the cost of the blender (as the food processor bowl isn't delivered with either)? 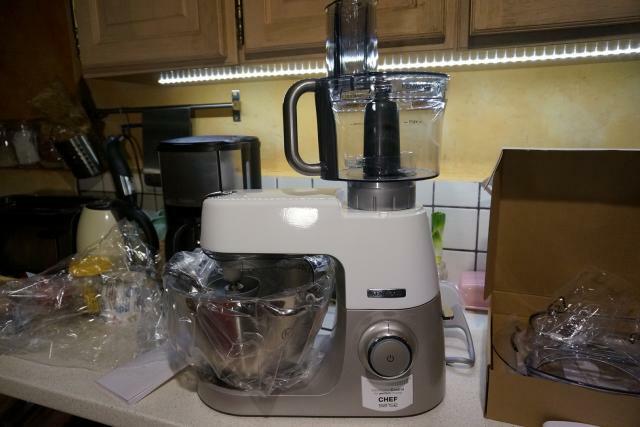 Looks like they have just bought out the option with the food processor bit (which I use most, I do use a blender but can wait for that) and I've found it for 499 so would have to see if that works out better. 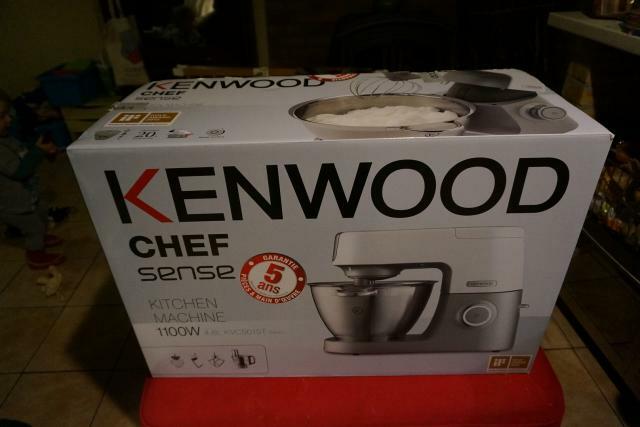 I went and picked up my Kenwood Sense 5015T which incleded the food processor bowl yesterday. I did have another look at the titanium as they had a special offer on it but still love the look of the Sense by a long way! I opened it this morning for my birthday It is so solid and lovely - I'm in love with her already! First I made bread - a packet mix where I just needed to add water and I did the whole thing - so 1kg of flour and 700 mls of water and it could have taken even more according to the manual SO much easier and less messy than by hand - I can see a lot more fresh bread baking happening in this house! Yum! The bread is really tasty and I'm looking forward to the cake after dinner! 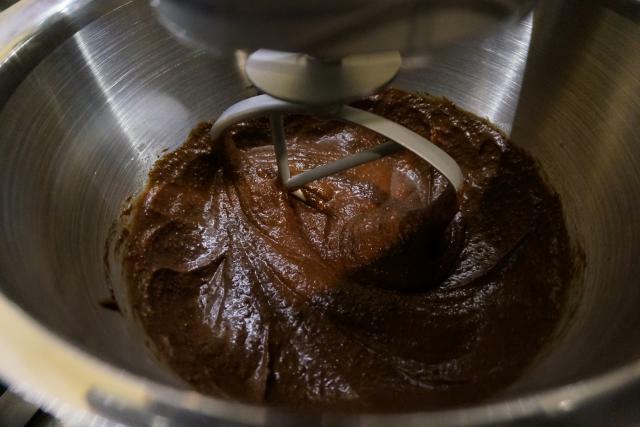 Re: Stand mixers / food processors? Pics added page 3! 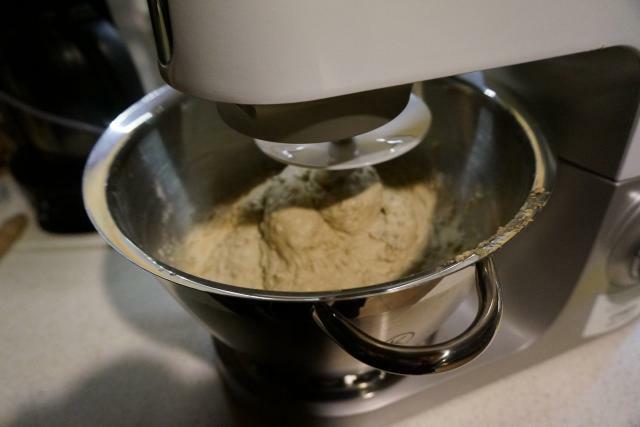 @clothmama How is your mixer doing? I'm wanting one but undecided on which! Hi sorry for delayed reply @sim not had a chance to get online much the last few days! I really love it, I use it I'd say at least a couple of times a week and sometimes almost daily (depends if I'm doing a lot of cooking or if I'm out in the garden LOL!). The cakes and icings I've been turning out are fabulous, homemade pizza dough is just yummy and I do that most Friday nights. It is just so easy leaving it going and hitting the timer and coming back x minutes later to lovely fluffy batter! 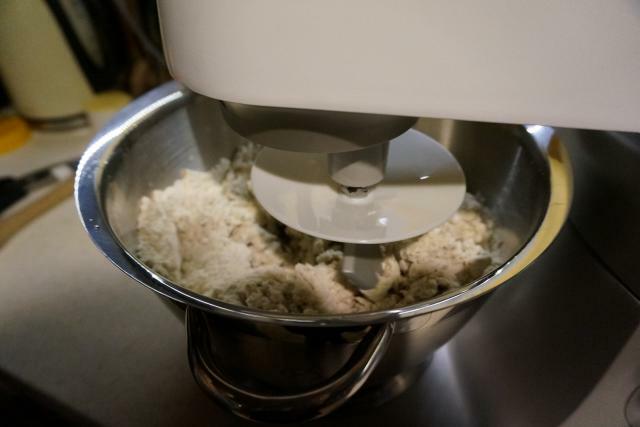 I use the food processor bit do do the usual chopping onions etc and it works really well, the capacity is a bit less than my stand alone one I have in storage in Oz but still can do enough for most circumstances. copes with making peanut butter and gets things like garlic nice and fine. 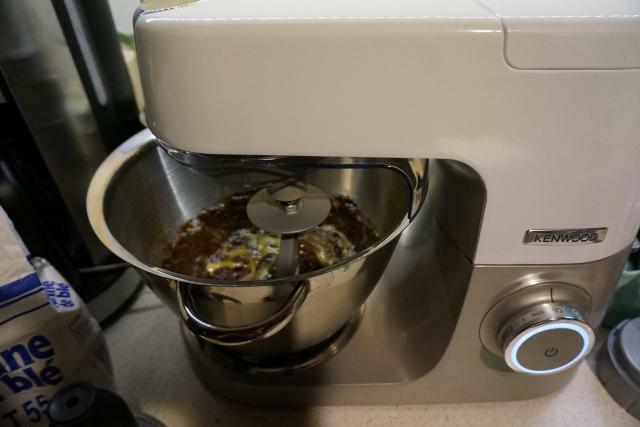 I'd still like the small chopper kit as the one that goes on the end of my stick blender got blown up by someone making peanut butter with it but I'll have to wait a bit unless I can find preloved! It does feel so solid like it will stand the test of time and I love that I can add extra tools as I need /want them. 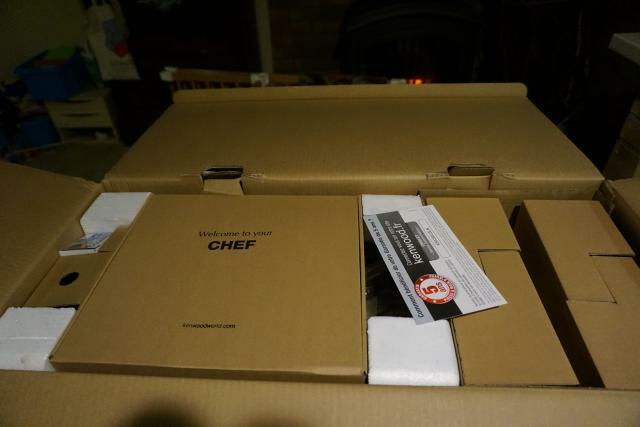 Would the cheaper standard Chef (rather than the new shiny 'Sense' model) have been OK for me as a non daily baker / user ? Possibly - but it was for my special birthday so I'm glad I got the one I wanted! I still have when I see Kitchen Aids as they are sooooooo pretty but without the ability to have the choppers etc that is what I use so much not a great option for me. I'm just a bit confused about the 'Sense' thing, I'm not quite sure how that works and there is a setting on the dial that I can find no explanation for in the book so perhaps that is the 'sense' thing but really I'm a bit clueless LOL! I must email them now I've remembered that! I seriously considered it and in some ways it would have been better but just didn't like the look as much I think it comes with more bits from memory. Chalk paint drawers! Almost done pics pg 4 in DIY and share your projects!